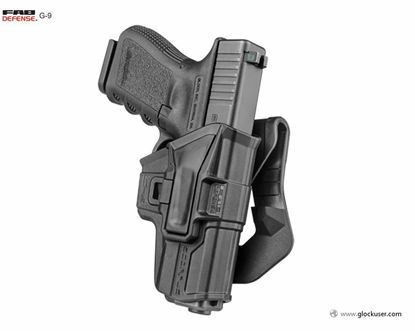 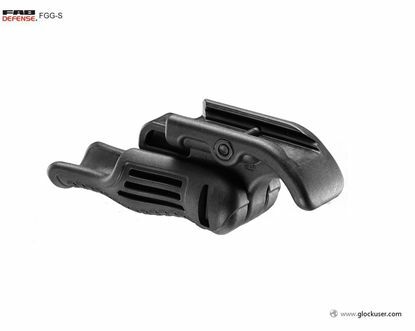 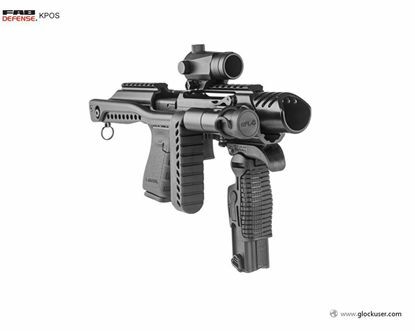 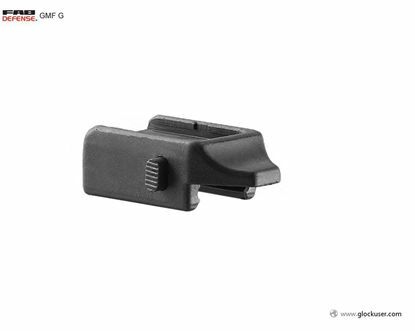 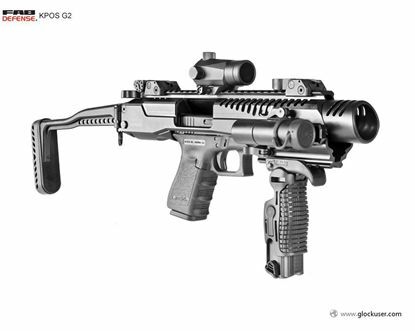 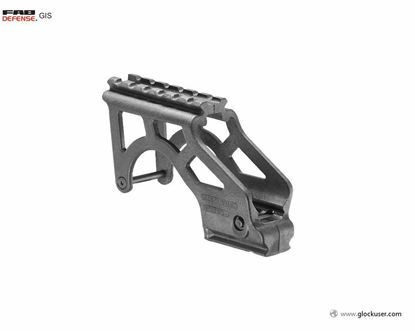 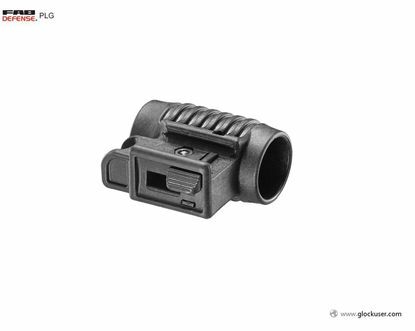 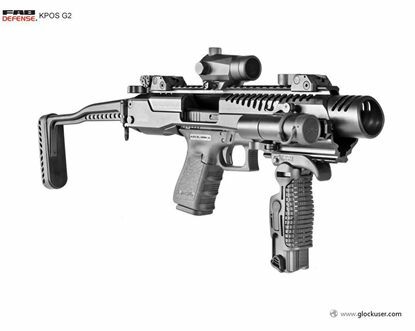 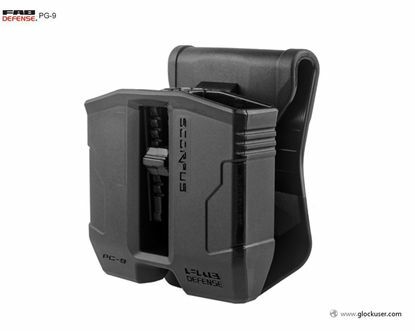 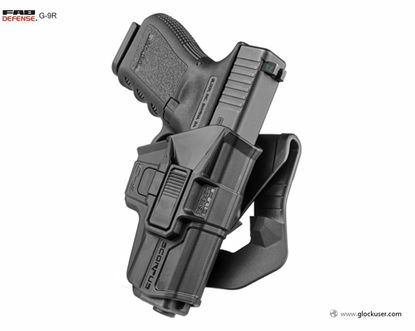 Our GMF-G Glock Magazine Frame Picatinny Attachment mounts spare magazine to your glock underside front accessory rail where it serves both as comfortable foregrip and as spare magazine. 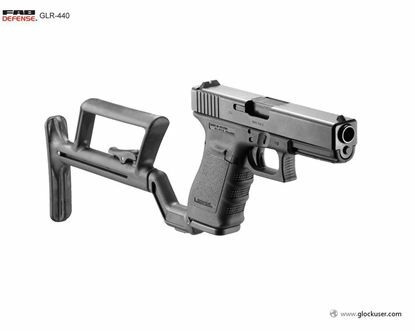 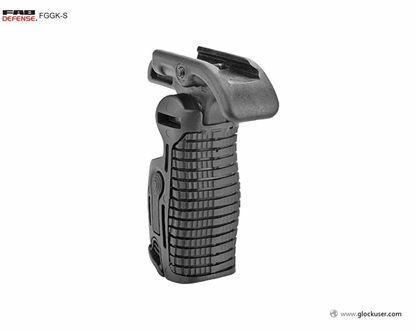 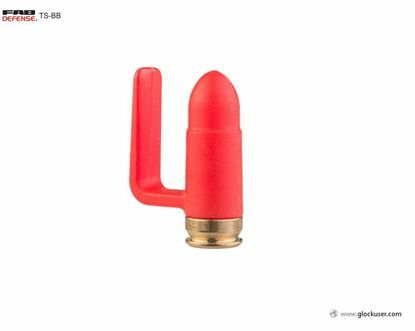 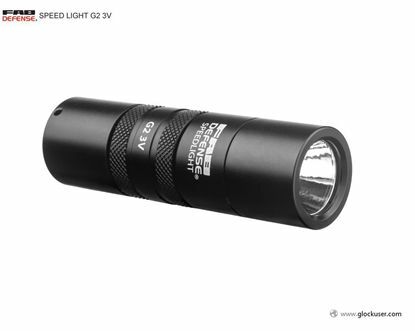 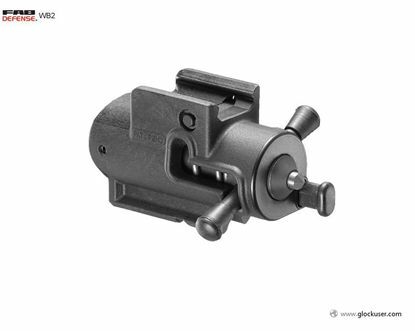 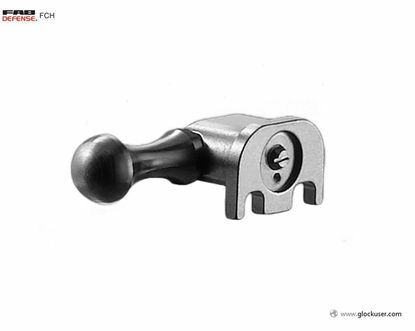 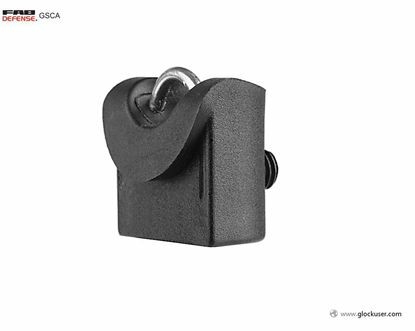 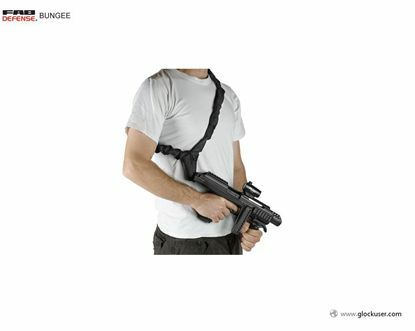 The New GSCA -Glock Safety Cord Attachment with its reinforced steel attachment provides an extremely strong Safety Cord anchor loop for any Gen 3 9mm Glock pistol. 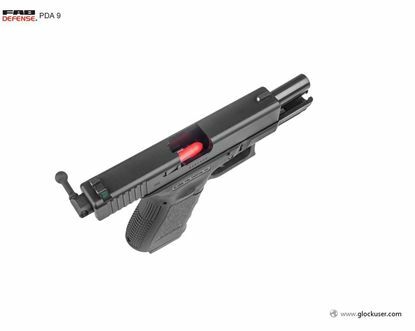 The new PDA- Practice Dummy 9mm Ammunition allows professional dry handgun training. 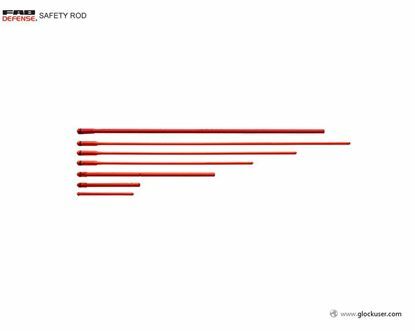 Our variety of Safety Rods for the AK47, AR15, and 9mm provide a perfect safety solution during firearms training & storage modes. 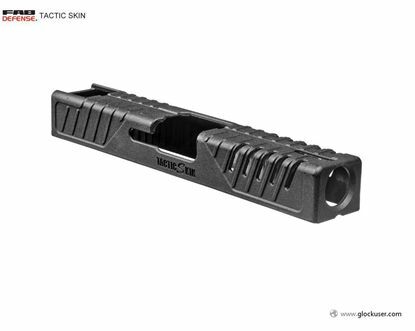 TacticSkin Slide Covers are highly-practical upgrades that customize GLOCK Handguns in unique ways, to enhance visibility and style, while also improving performance and versatility.